Training for Fit Men – Fit Women is based on a circuit program. 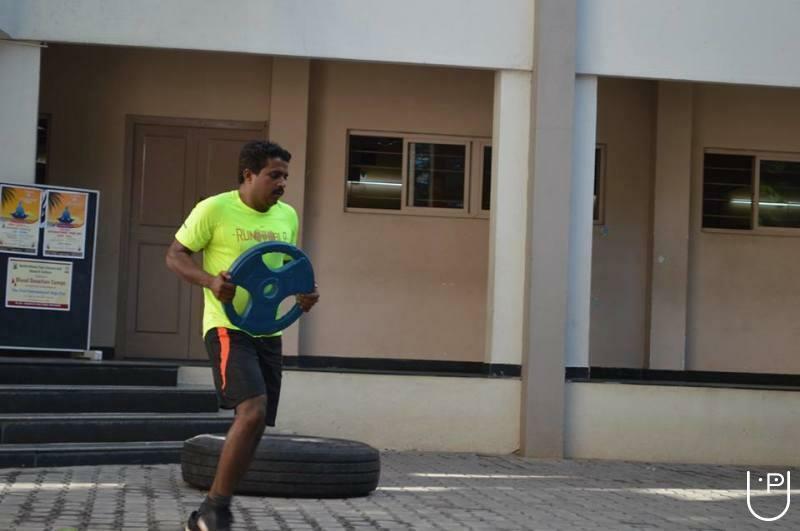 It includes numerous fitness activities like running 4 km, tire based activities, box jump, barbell based activities and so on. 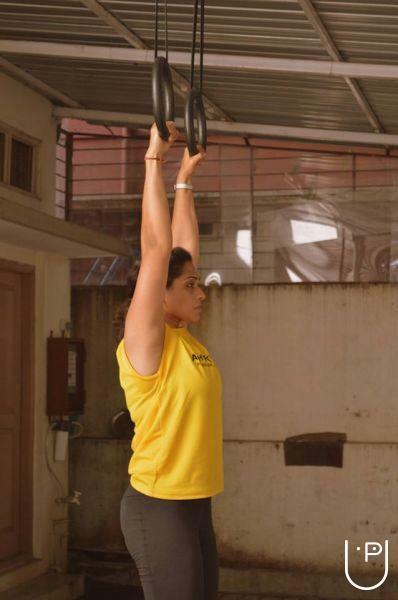 The program has been specially crafted by the co-founder of Karnataka Fitness AcademPeople who have indulged in the Fit Men – Fit Women training protocol have got numerous results; from drastic change in the body composition to decrease in the fat % and muscle mass improvement. 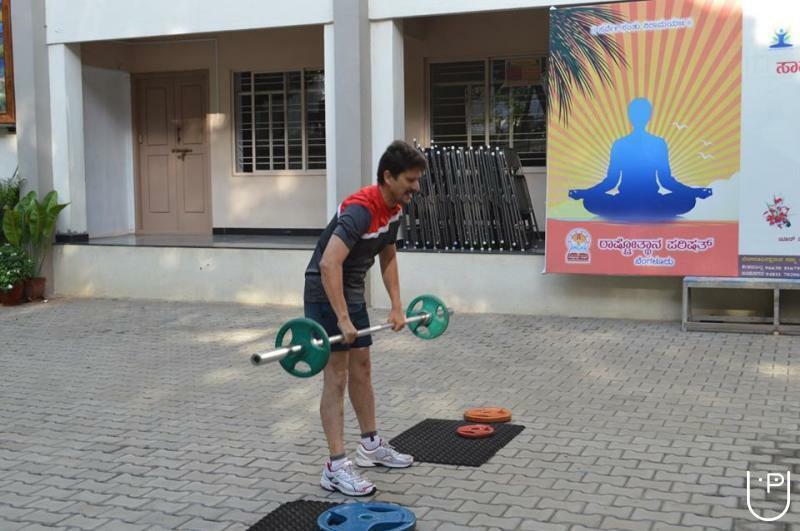 The energy level of the body during the training is high, and simultaneously gives a lighter feel. 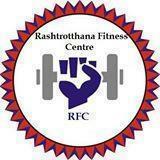 Rashtrothana Fitness Centre conducts classes in Gym. It is located in Jayanagar 4th Block, Bangalore. It takes Regular Classes- at the Institute.